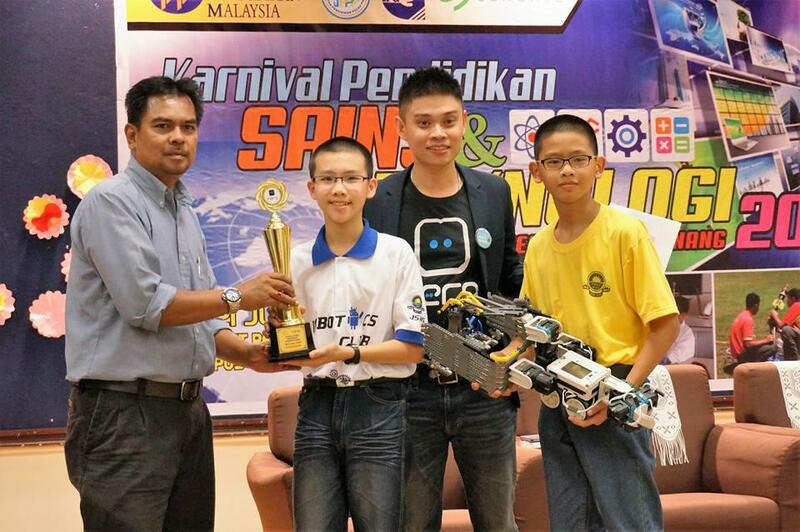 In conjunction with Penang Science and Technology Carnival 2016, we jointly organised this state level competition with JPN Penang with the aim of providing more students with access to rero robotics kit and education, as well as the opportunity to participate in a robotics competition. This program also served to introduce rero robotics platform to more schools. We are pleased to report that all objectives have been fulfilled and the event was a great success. A total of 16 schools from all over Penang participated in this program. An introductory workshop and competition briefing for participating schools was conducted on 28th May 2016 at PSC Wisma Yeap Chor Ee from 9 a.m. to 1 p.m. All the participants successfully built their first rero robot during the session. The teachers and students were also introduced to rero e-Learning portal so that they could continue with the training in their respective schools. Each school was provided with free loan of 2 sets of rero robotics kit for two months so that the students can explore and do the online lessons in preparation for the competition. In addition, rero Team also visited some of the schools (upon request) to provide technical support. At PSC Wisma Yeap Chor Ee, Penang after the workshop. 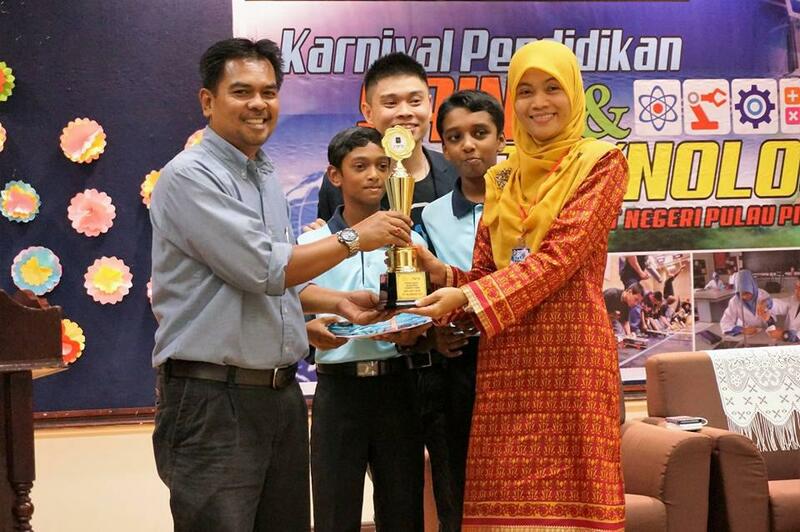 1st Runner Up : Shivegen a/l Vijayendran and Divendren a/l Nathan of SMK Simpang Empat with their teacher Pn. Nor Habsah. 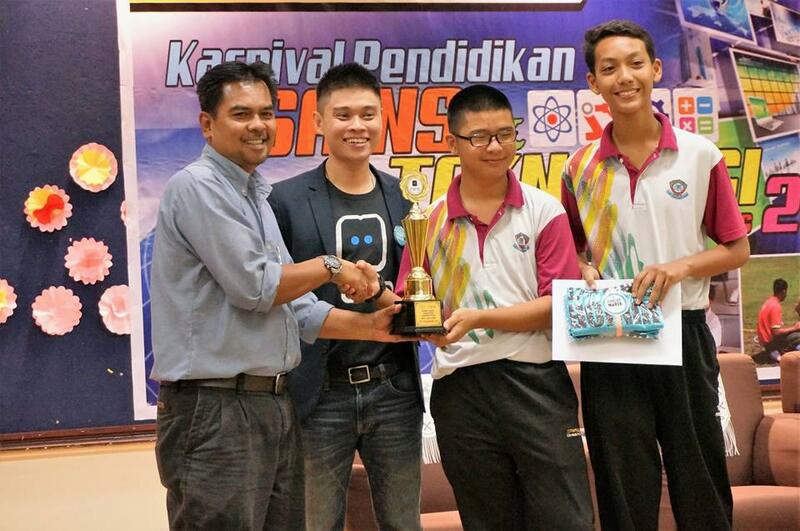 Best Design : SMK Taman Sejahtera. 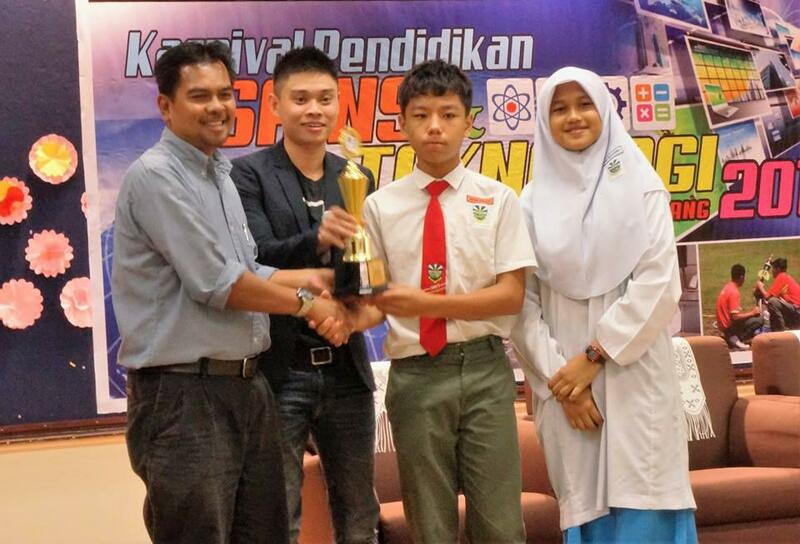 Well done, Wong Wai Kit and Nor Mazarina binti Mohamad Naser! Congratulations to all winners and participants for successfully completing the assigned task. We would like to record our utmost thanks to JPN Penang for the opportunity and support given to make this event a great success with special mention to the officer in charge, En. Shamsir Jemain. Not forgetting also the moving force behind all teams, i.e. teachers-in-charge. We thank you for your commitment and dedication in helping us to make this happen for the students. The competition had seen strong interest from students in robotics and the fantastic creativity it entailed. Students were empowered to create and innovate with tools in hand and from self-directed learning in a conducive setting. Deborah, teacher-in-charge from SMK Permatang Tok Labu, commented that this program “has sparked an interest in [her] girls to create things and challenged them to think critically and to solve problems.” Another teacher, Azrina Azmi from SMK Pokok Sena, shared a similar observation. “It was a new experience for my students and they learned to be more creative and innovative,” she added. Tong Yue Min, teacher from SMK Hutchings, shared that her students used to think that they were not smart and not good enough, but through this program they realised that they could achieve something when they put in effort. They have gained confidence knowing that they can excel in fields other than academics. Thus, Tong feels that this is a great platform to encourage and motivate students. We hope that this exposure would further encourage the students to progress well in their academics and enhance their soft skills for future endeavors.